Itching for some new St. Vincent? If you caught the most recent episode of HBO's Girls, then your itch was scratched. 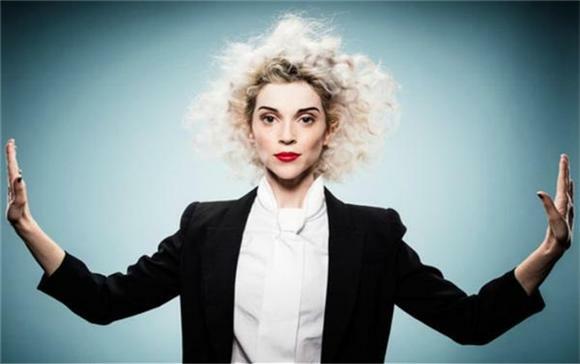 The track hasn't been officially released, but when Girls music supervisor Manish Raval asked Annie Clark's camp if they had anything laying around, they tossed him "Teenage Talk," a demo from her self-titled fourth album. Lena Dunham, a friend of Clark's, loved the song immediately and the rest was history. Check out the track below. Enjoy!